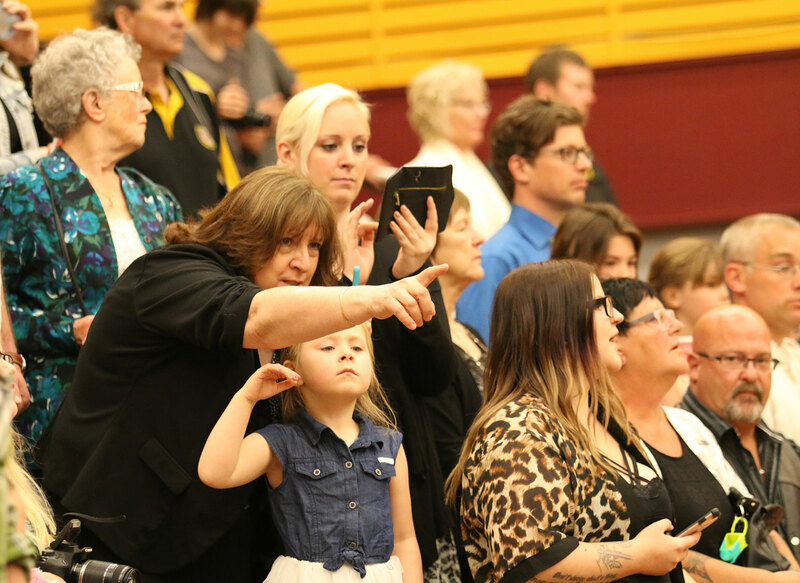 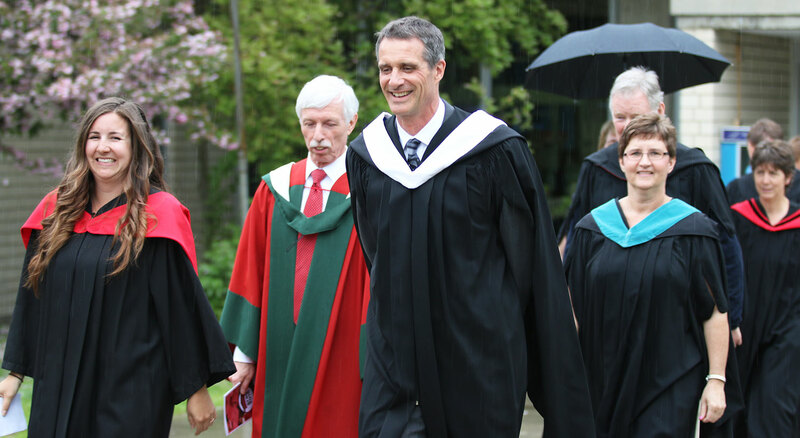 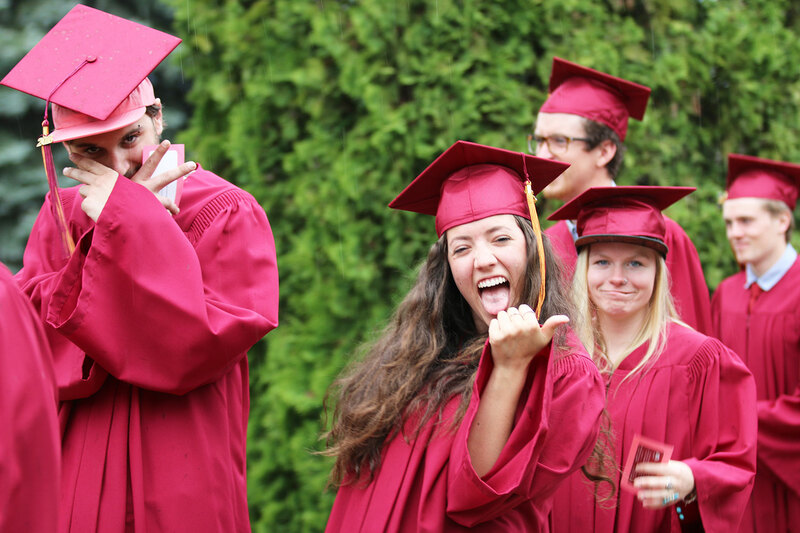 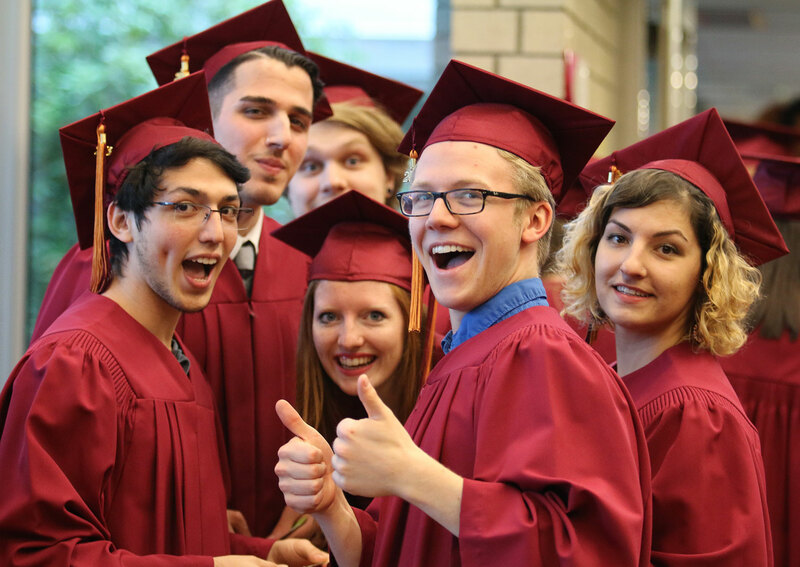 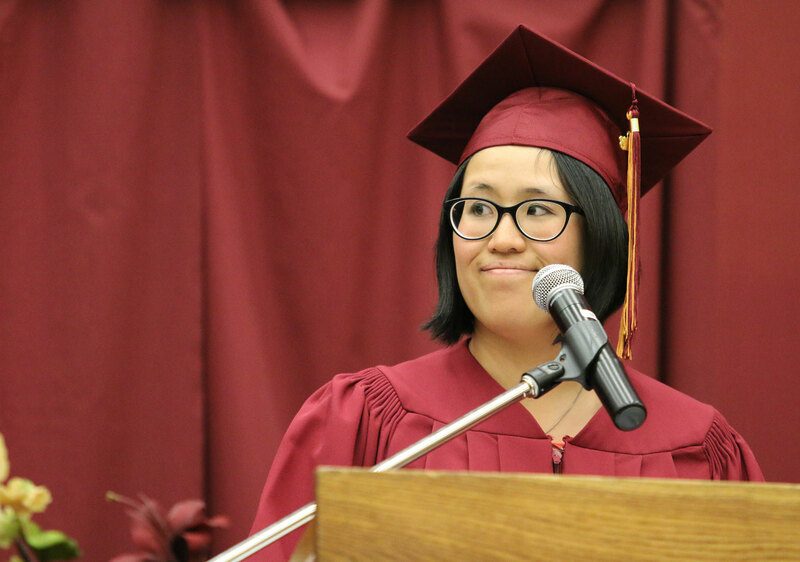 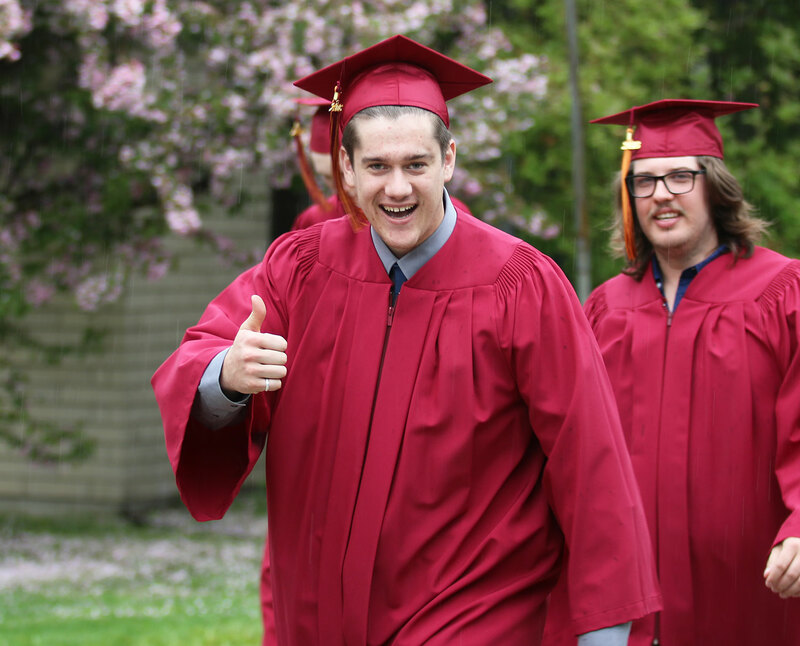 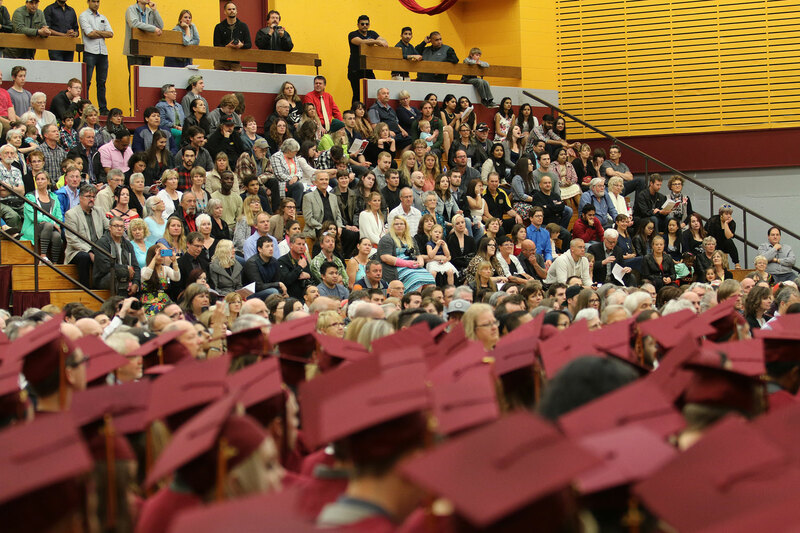 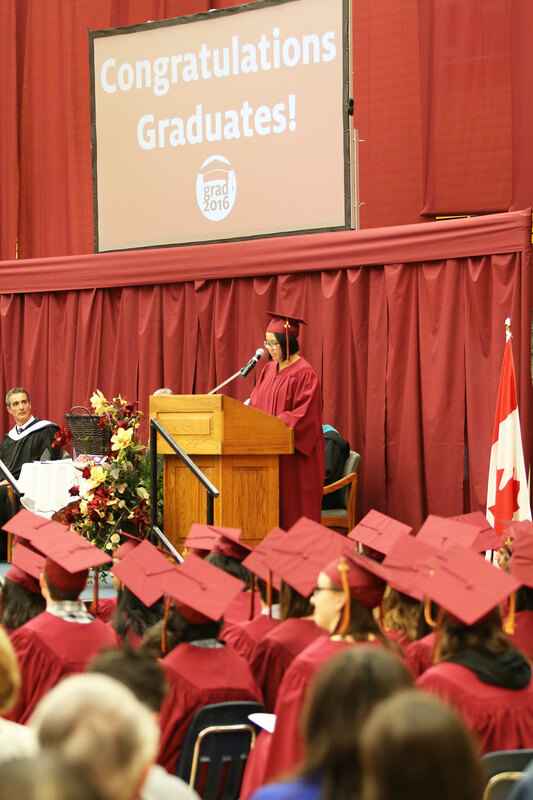 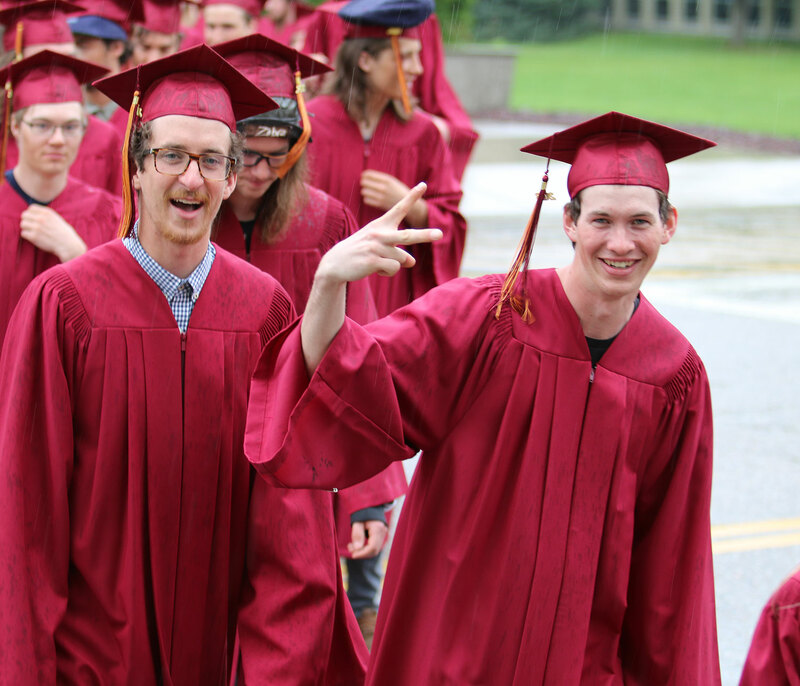 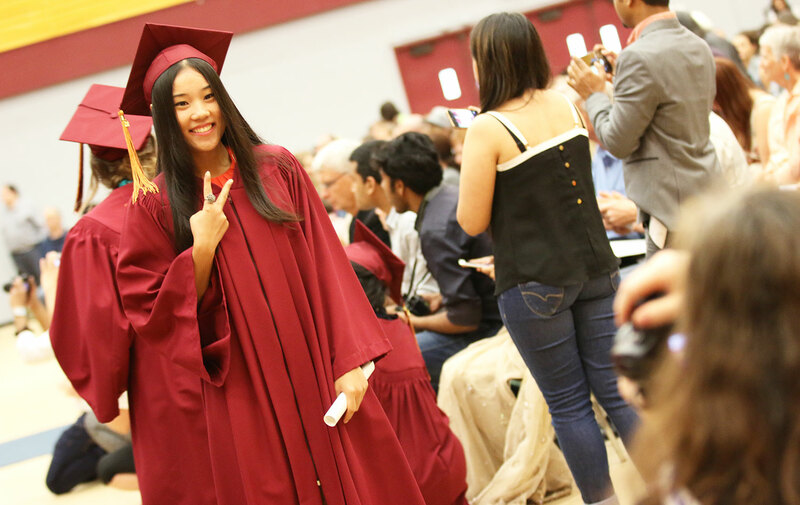 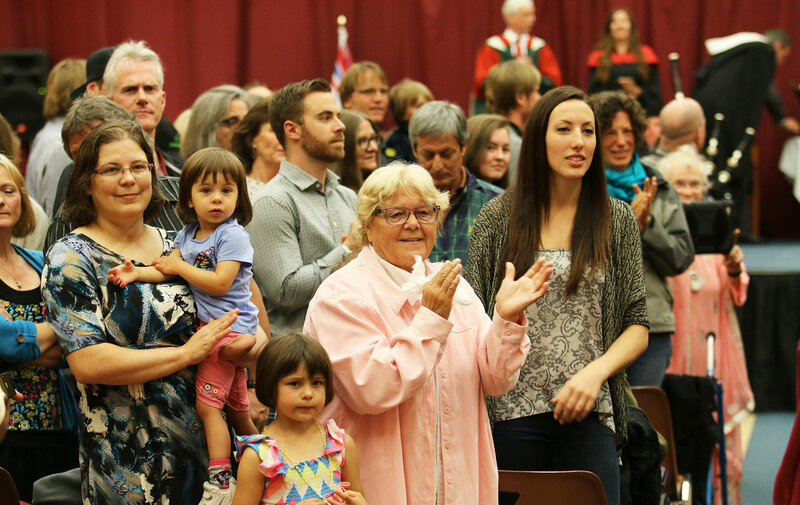 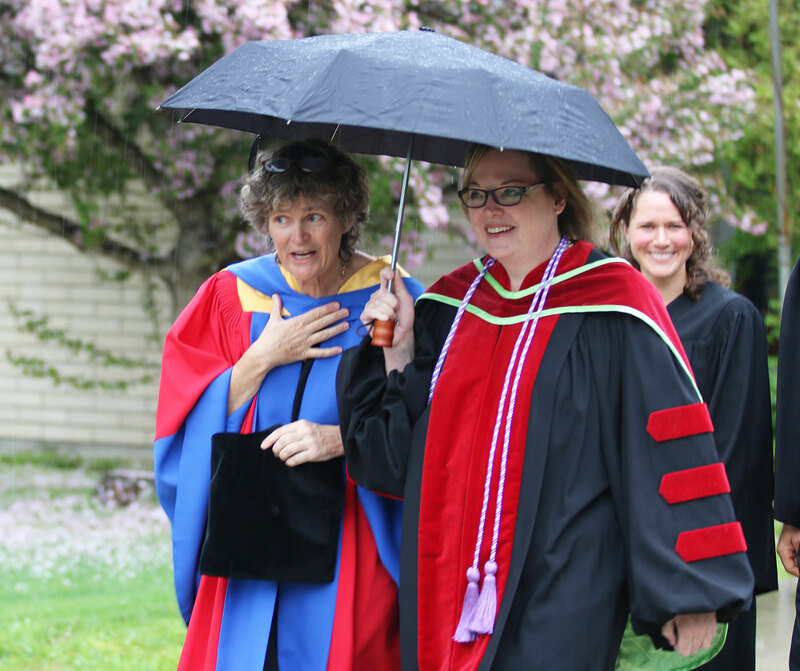 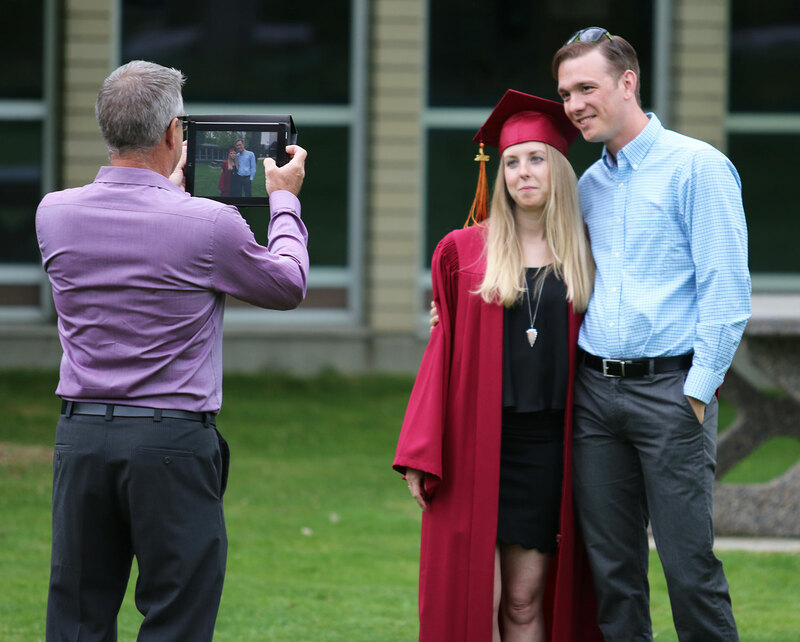 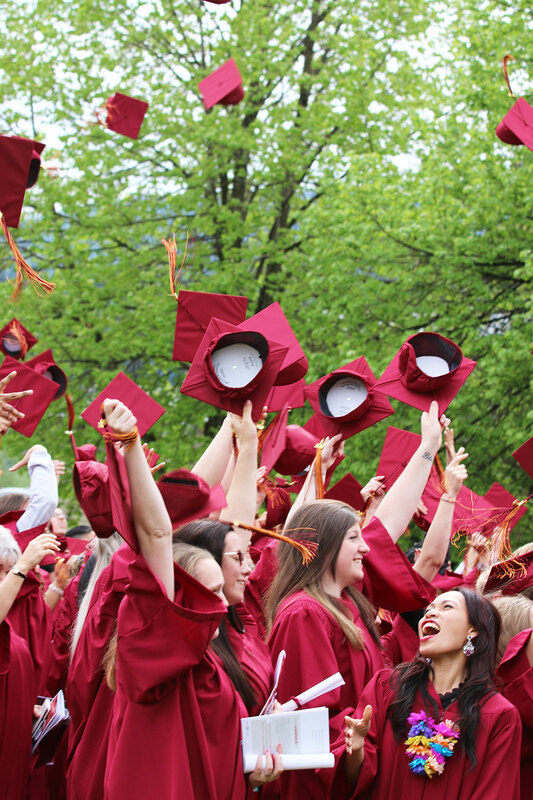 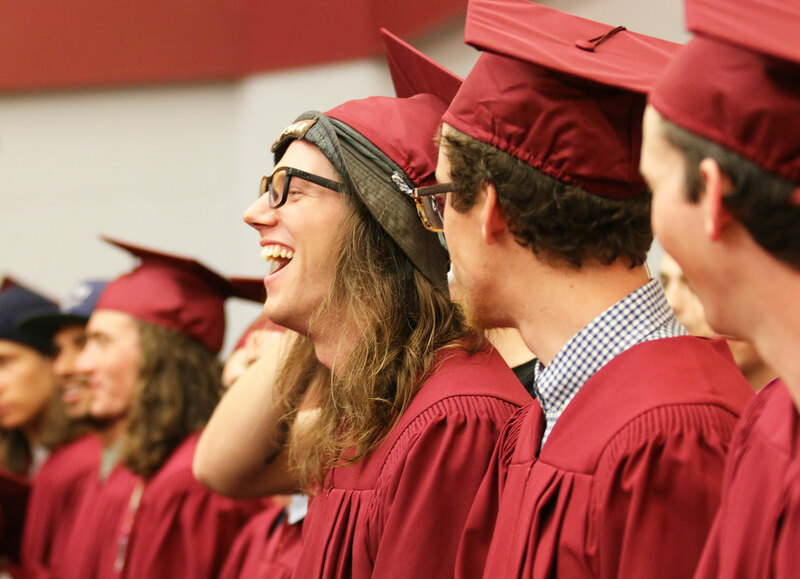 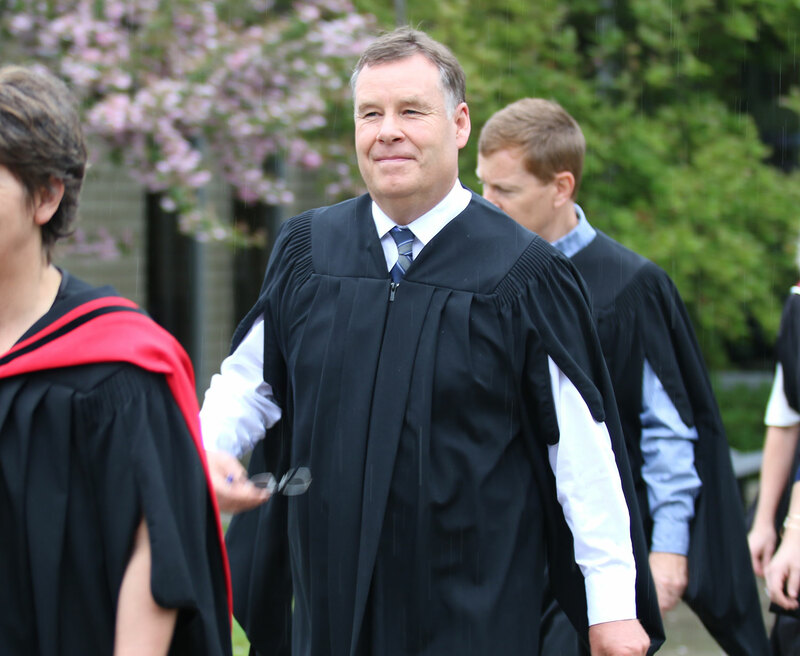 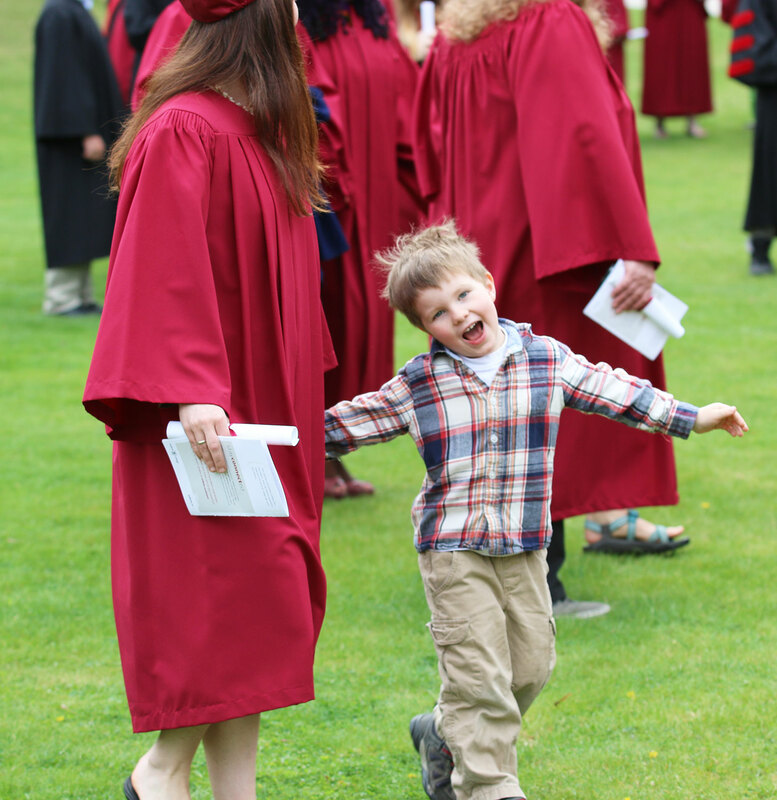 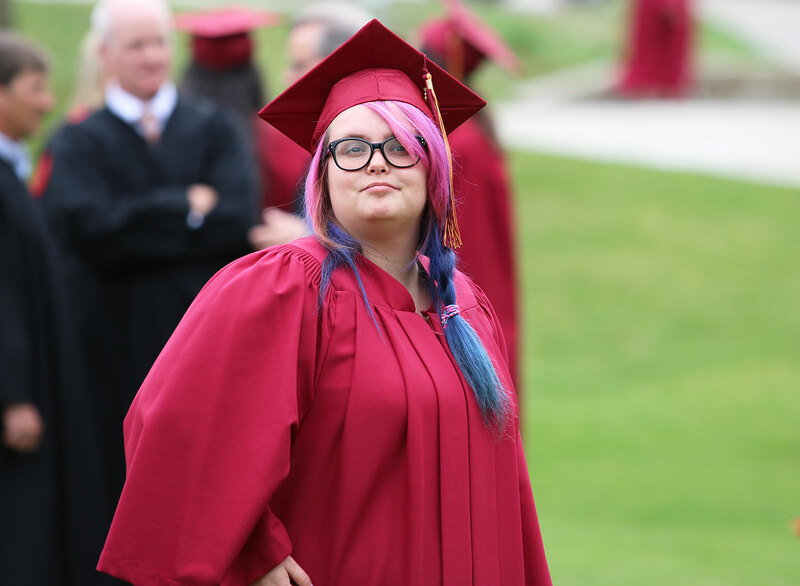 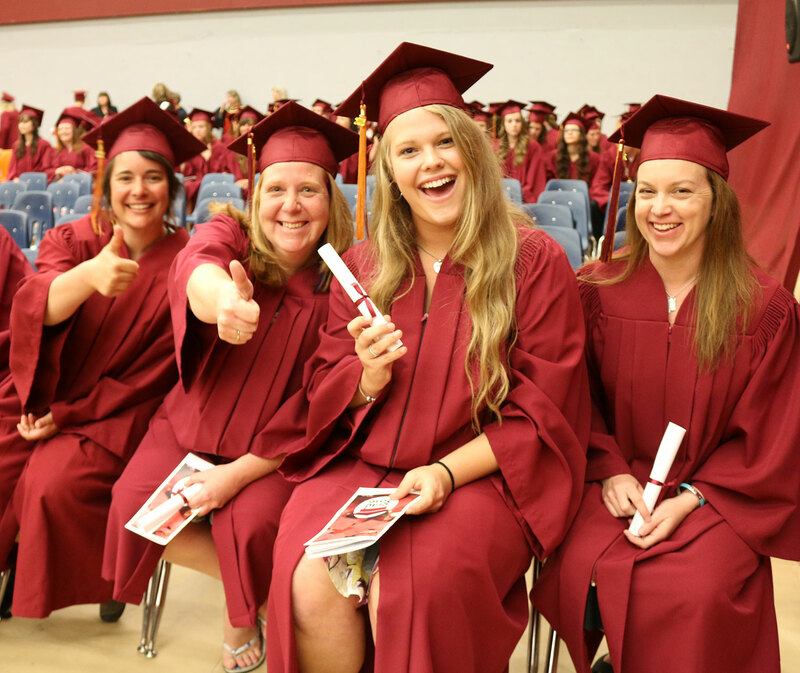 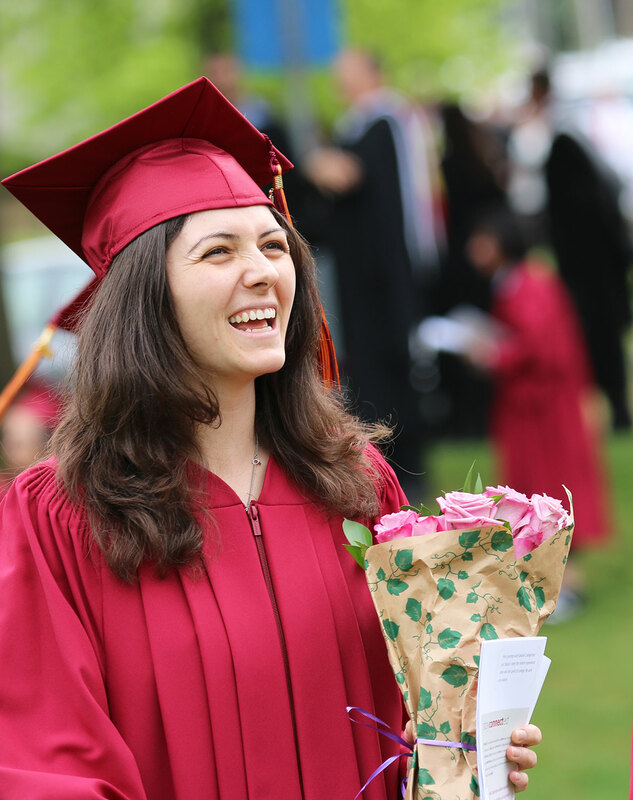 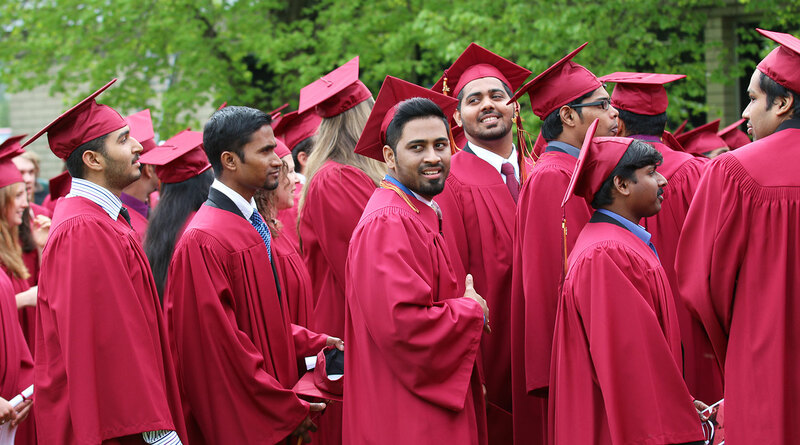 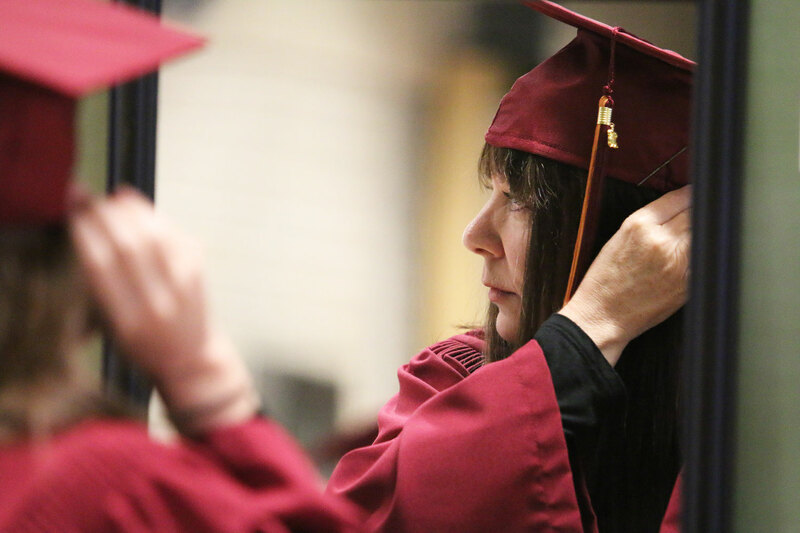 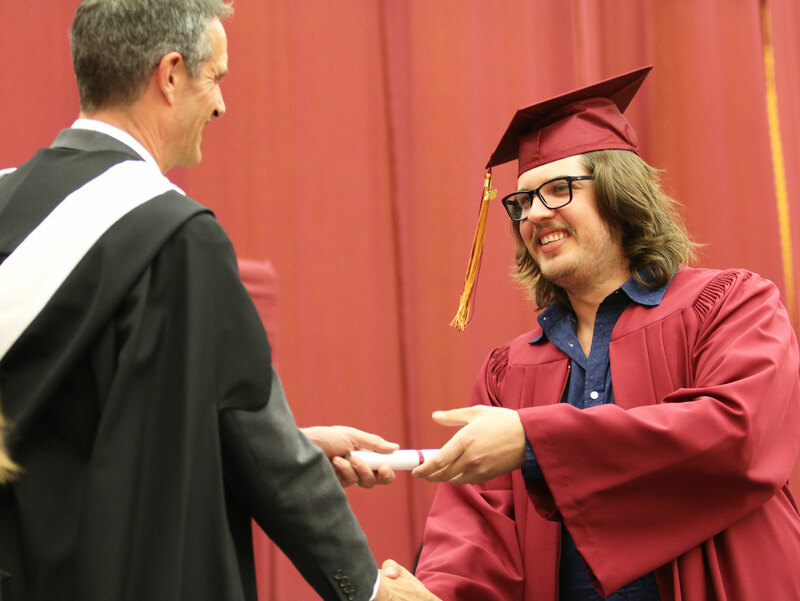 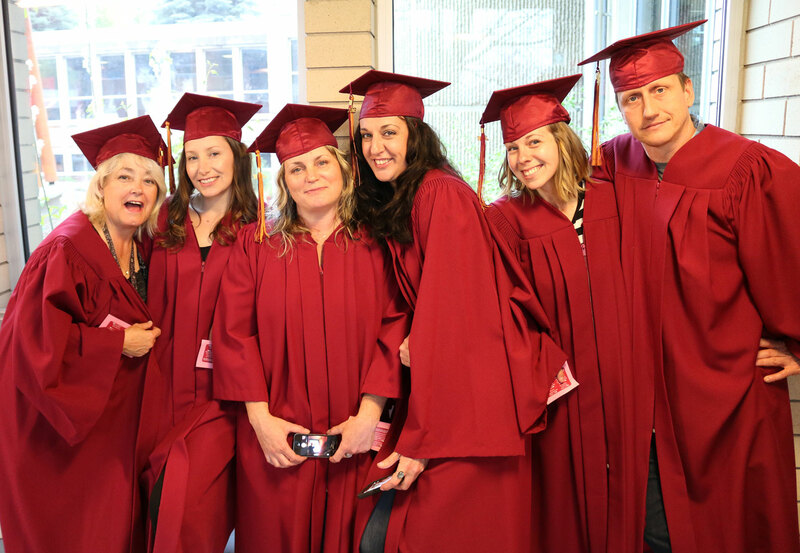 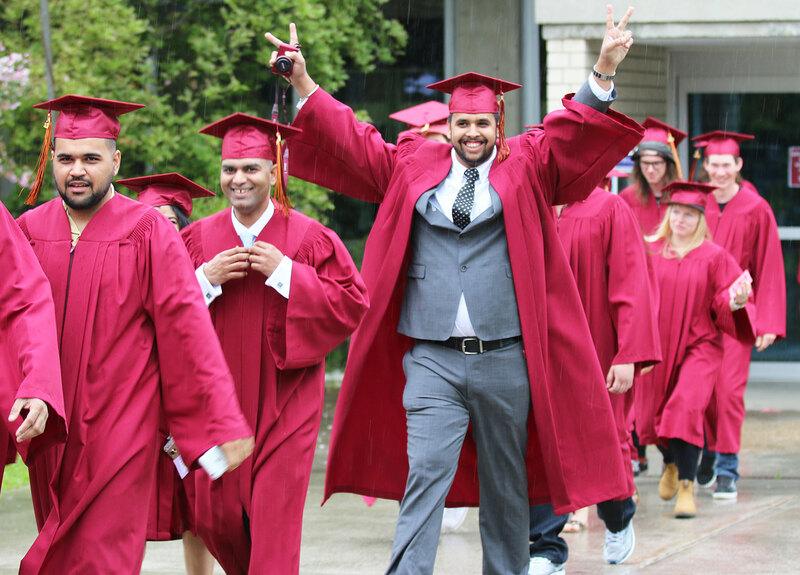 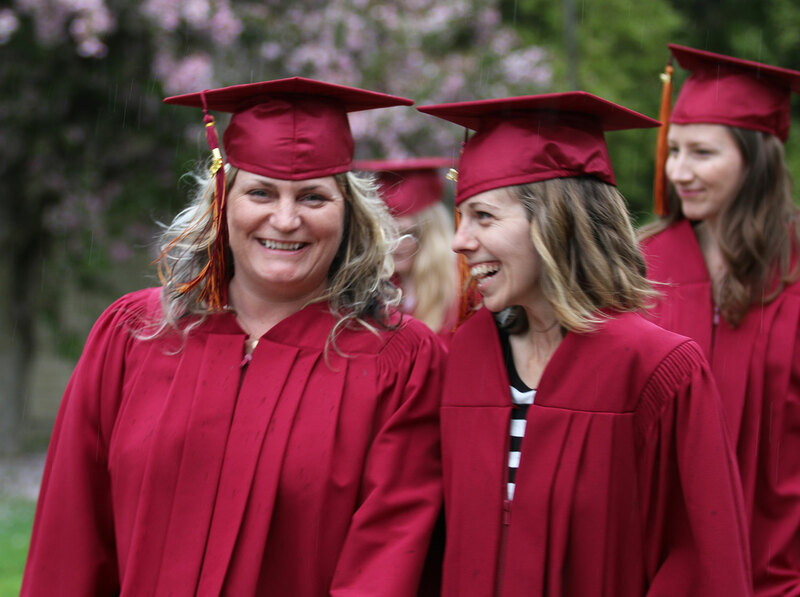 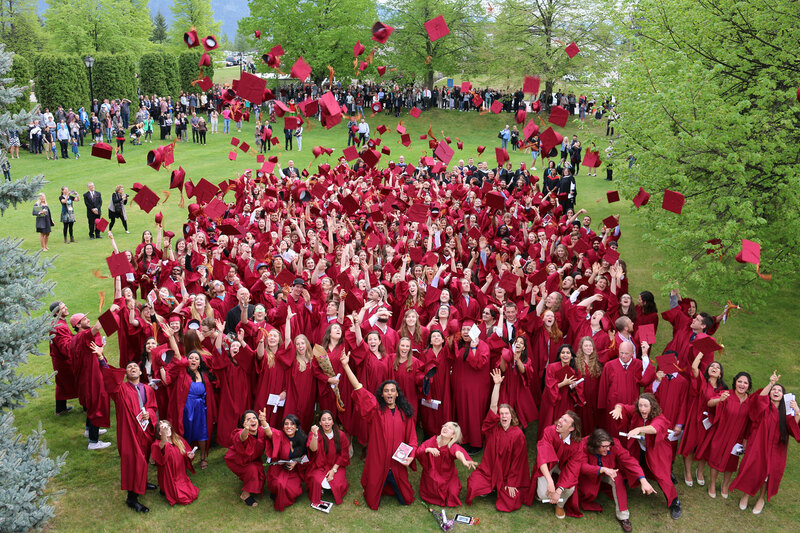 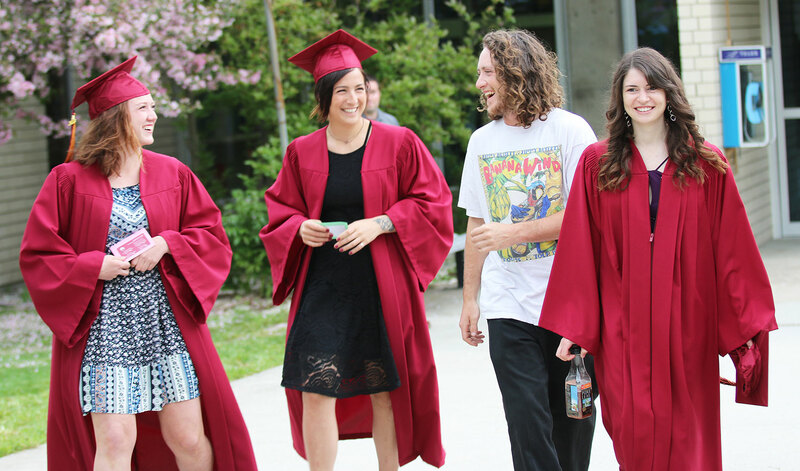 It was a special day for Selkirk College students, their families and friends, college faculty and staff, and the entire community on Friday, April 22 as the Graduation 2016 Ceremony took over the Castlegar Campus. 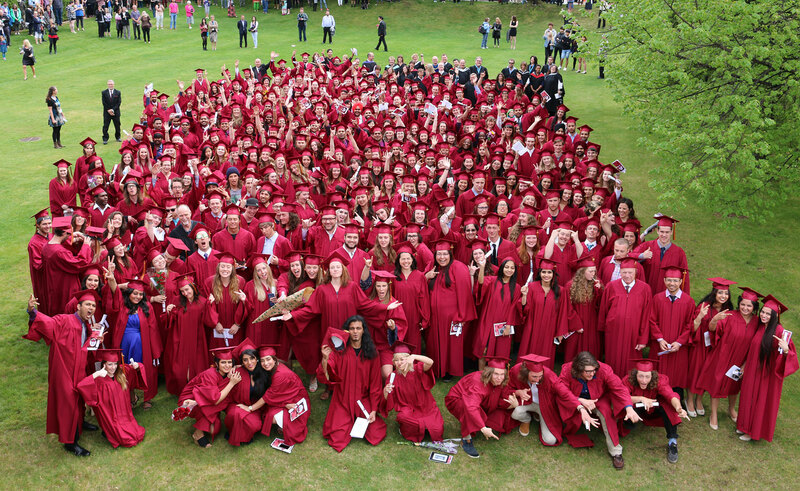 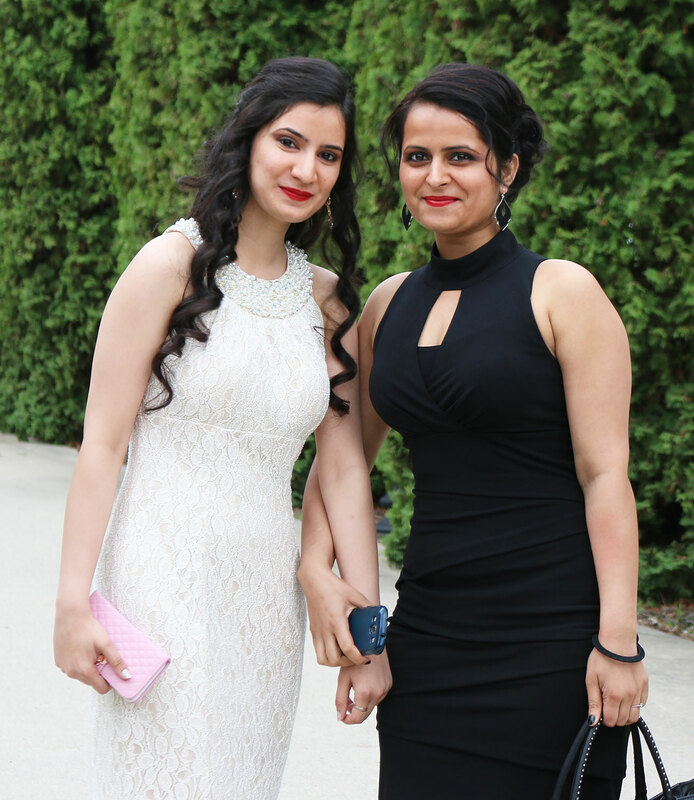 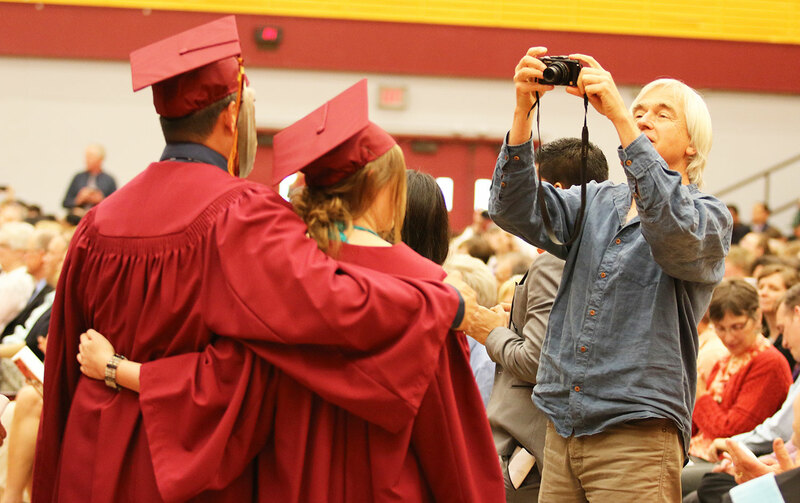 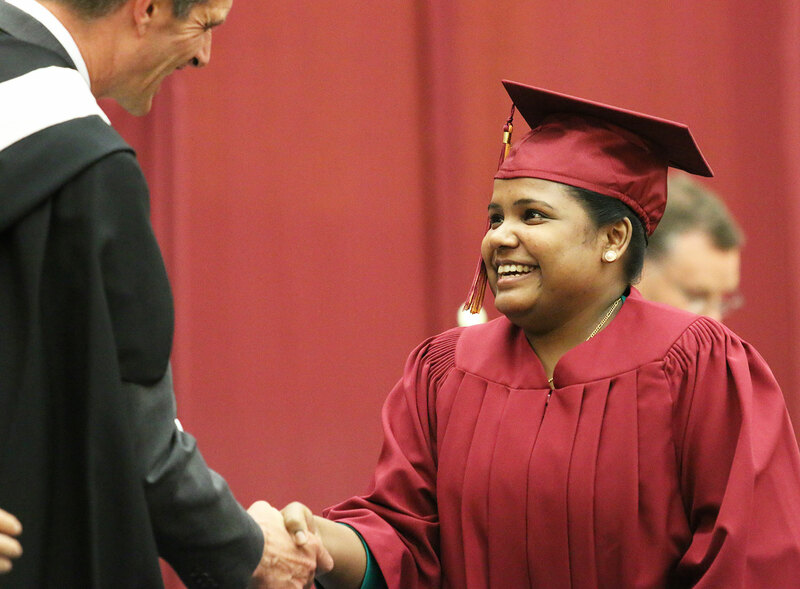 The annual event is a highlight of the year and the Class of 2016 didn't disappoint! 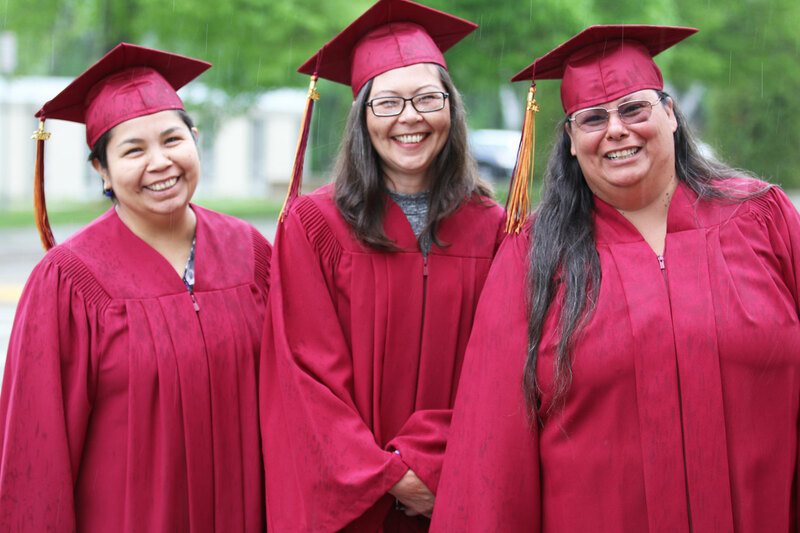 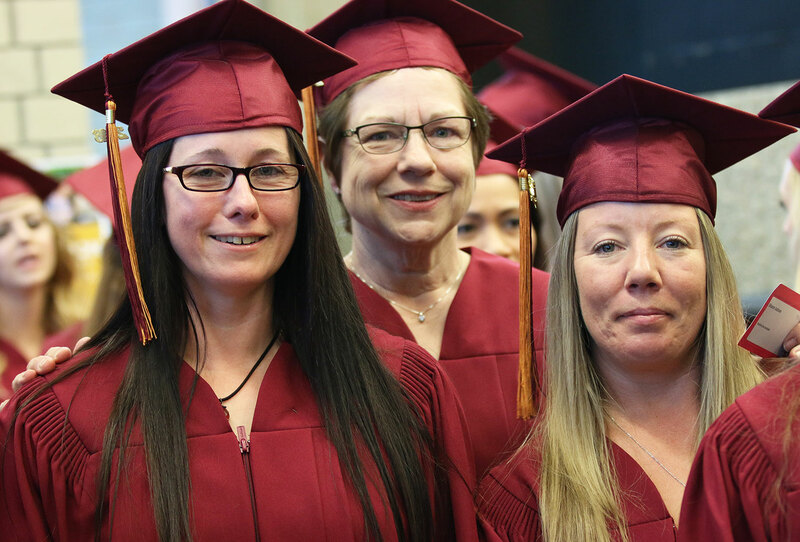 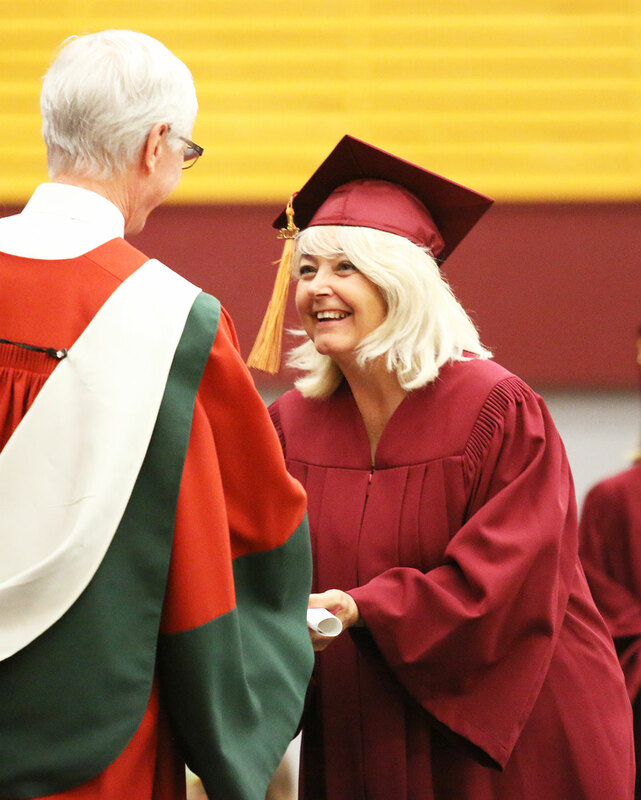 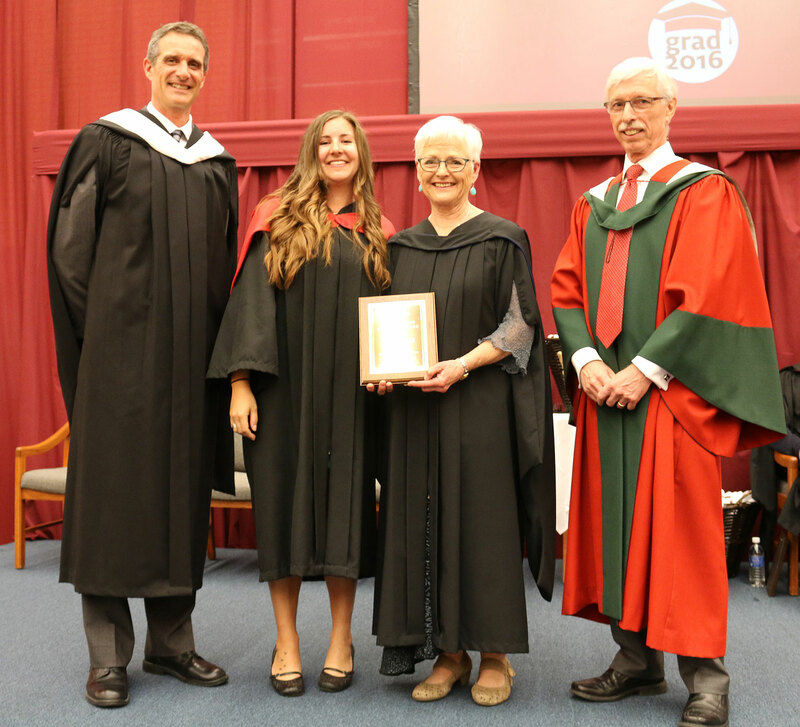 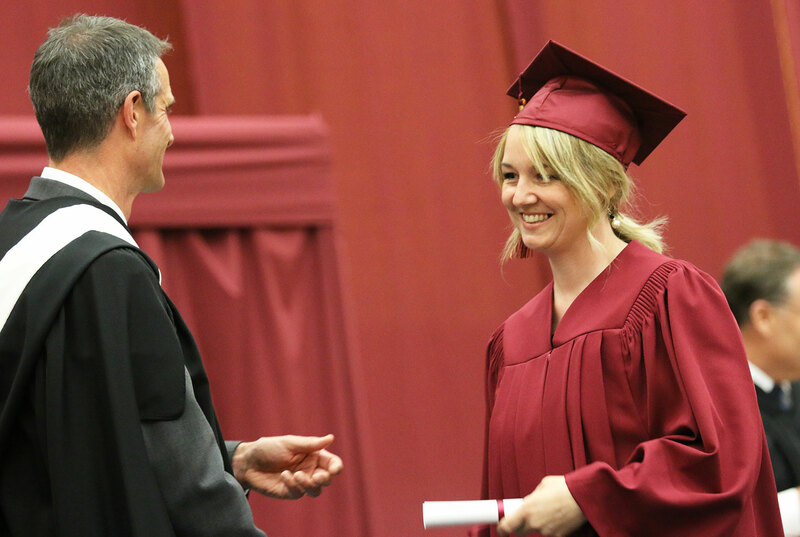 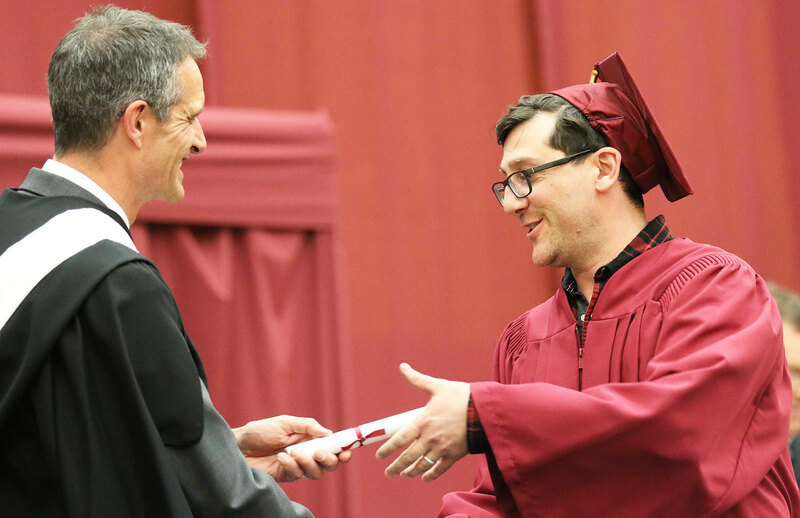 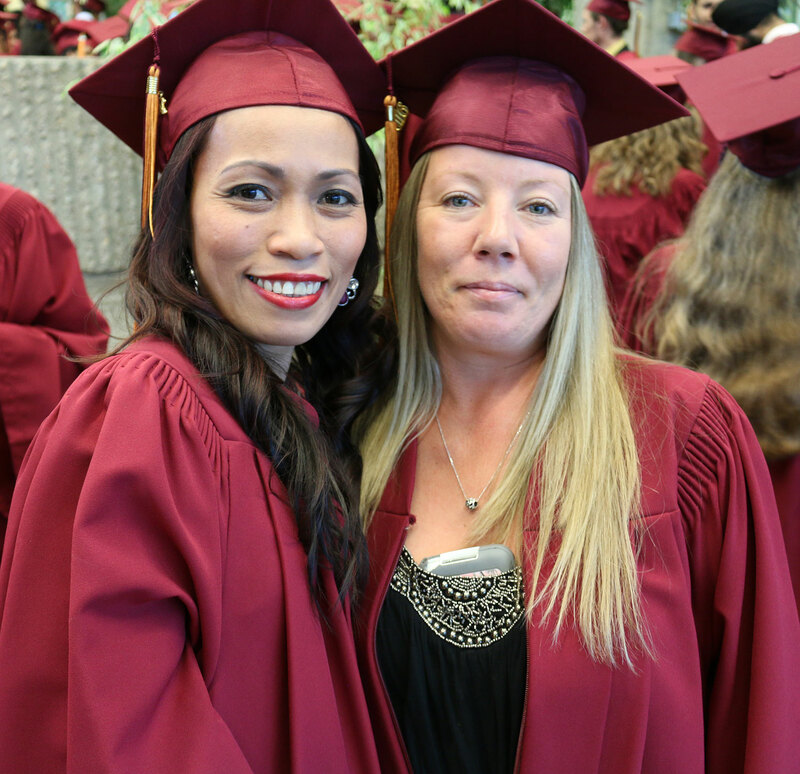 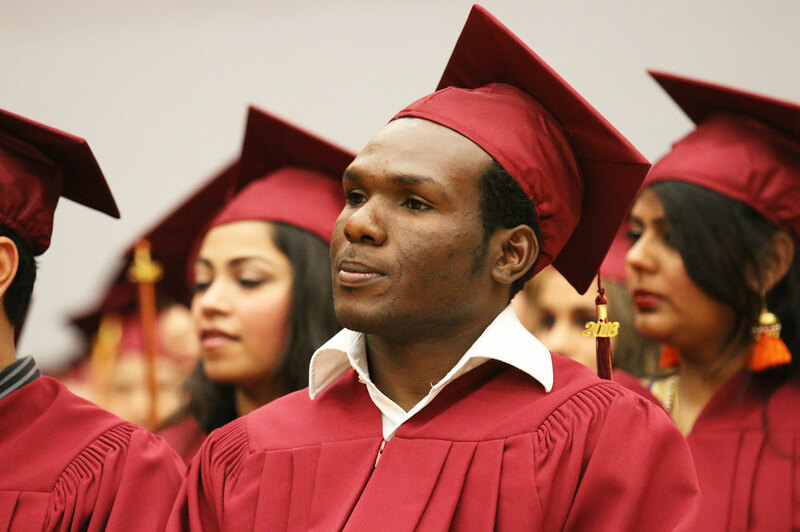 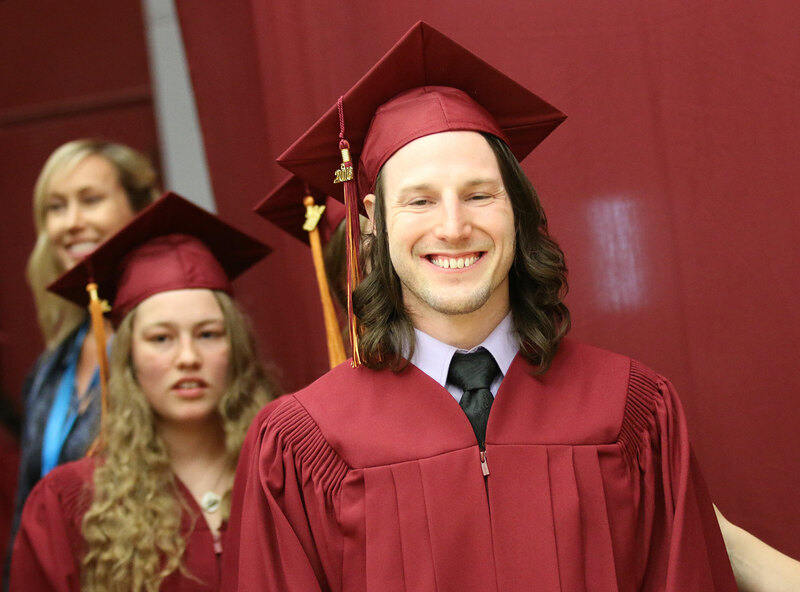 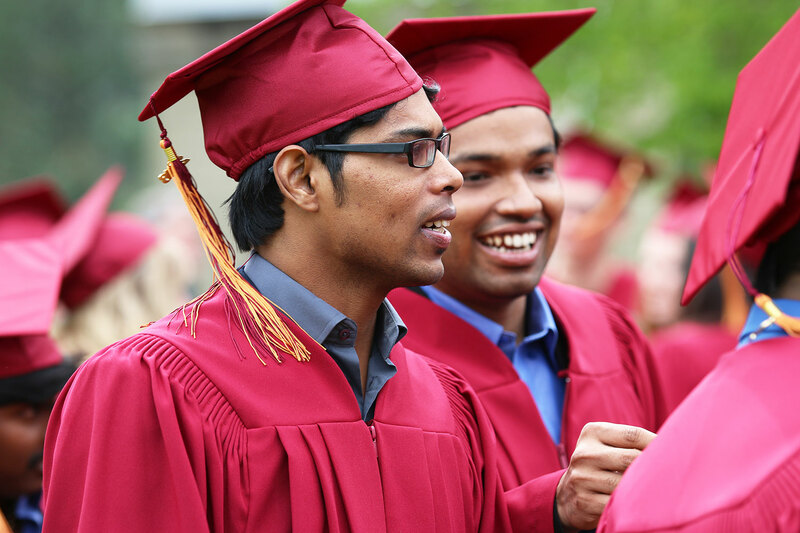 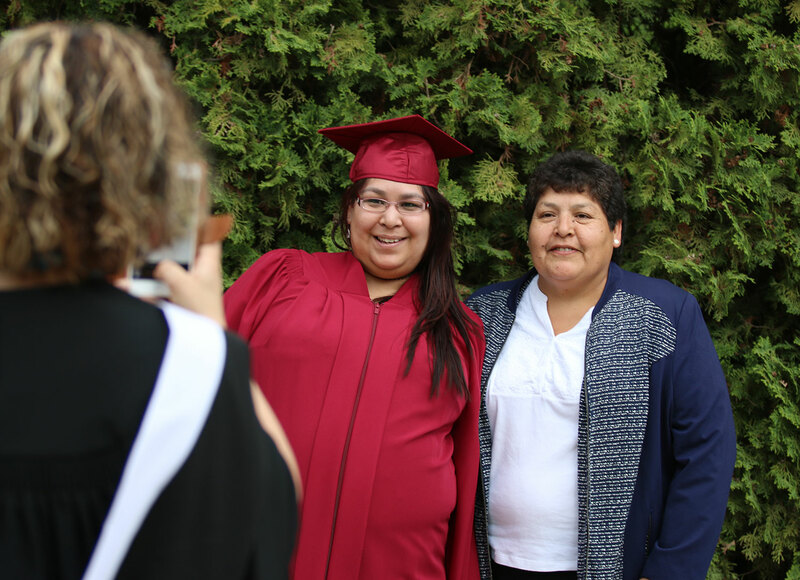 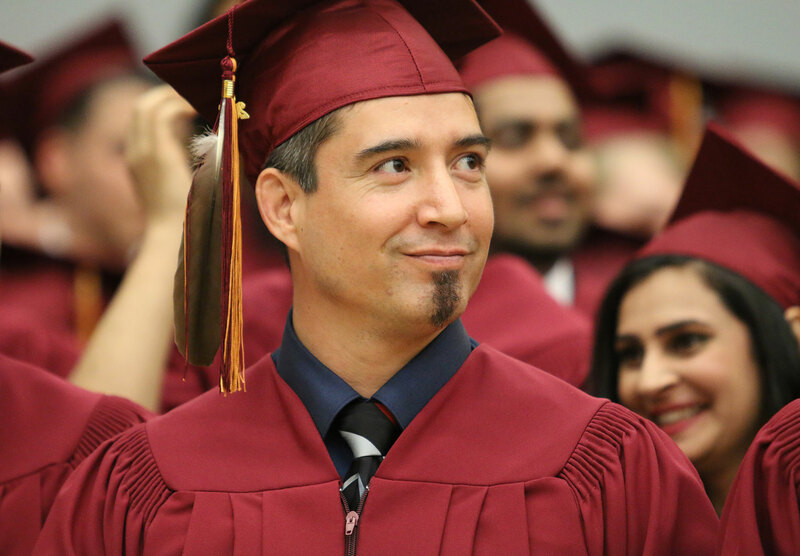 In total almost 1,000 students were eligible for a diploma, certificate or degree in one of the 60-plus programs offered at Selkirk College. 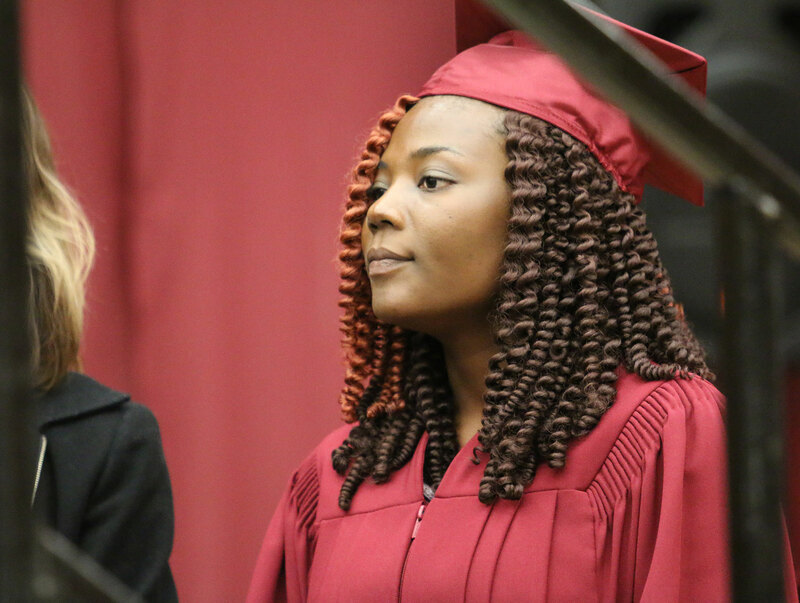 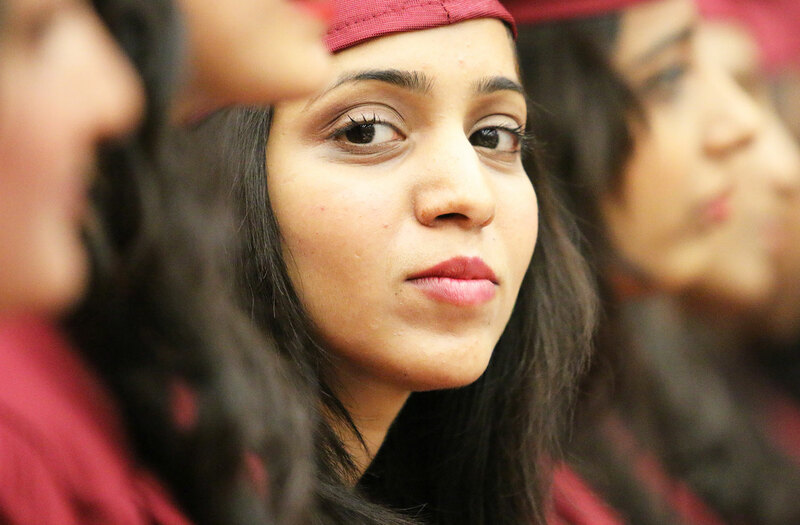 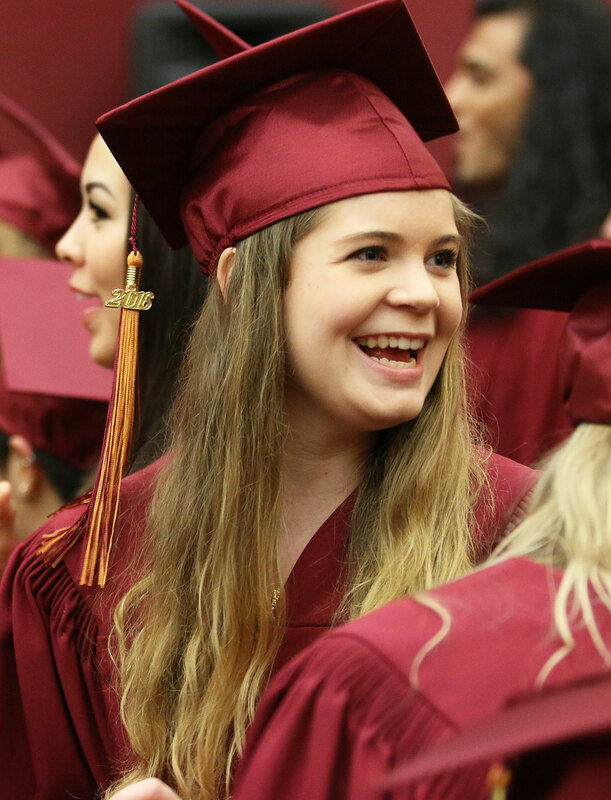 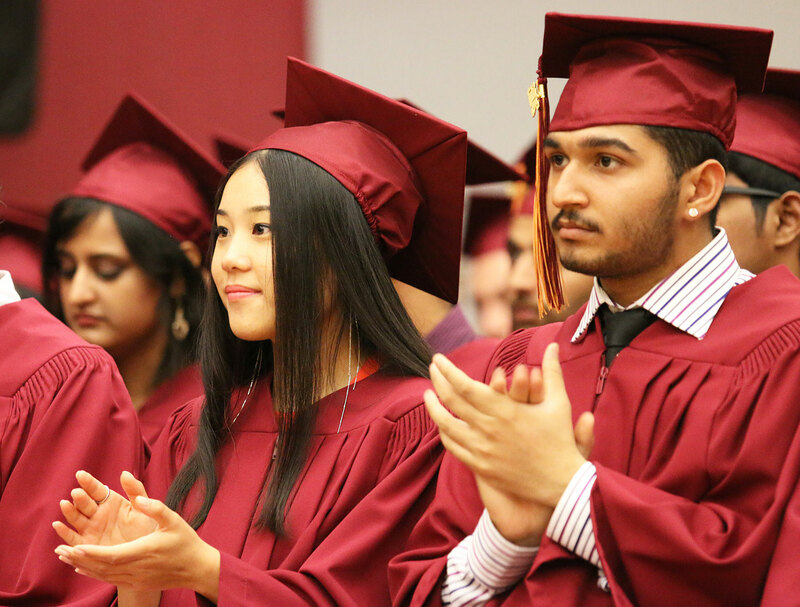 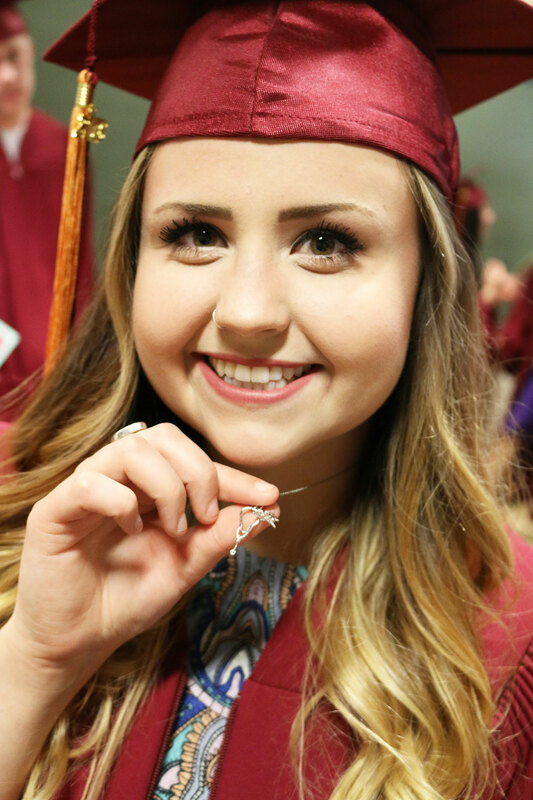 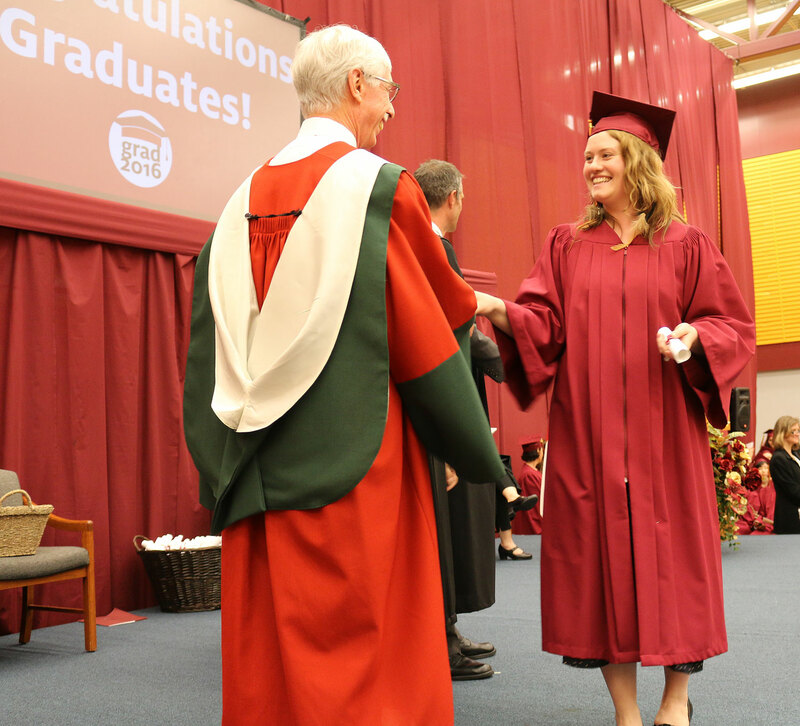 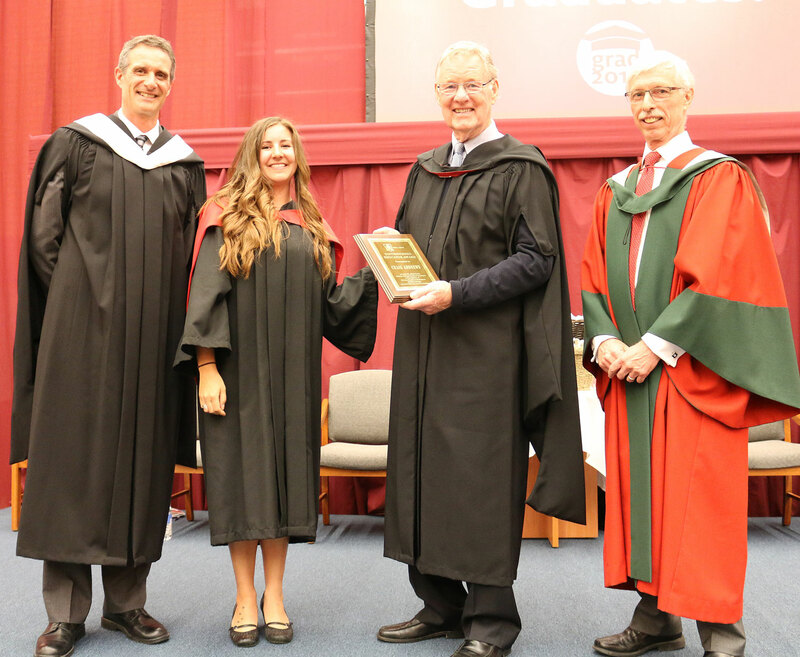 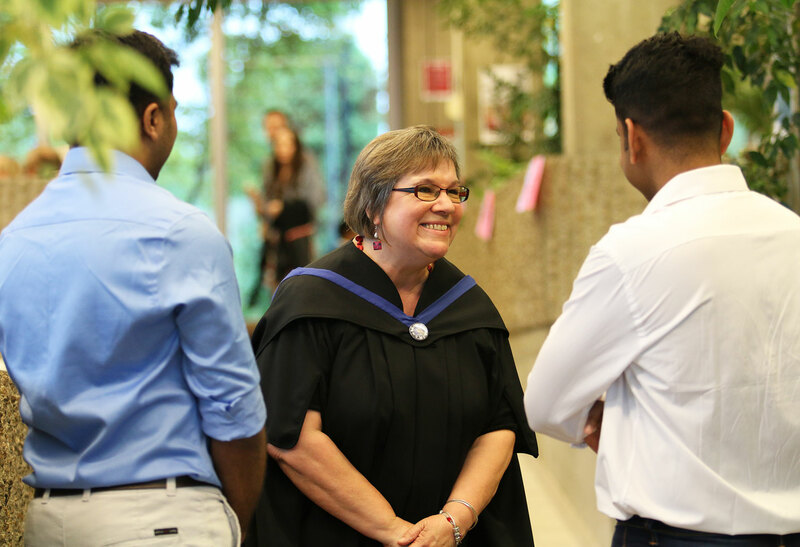 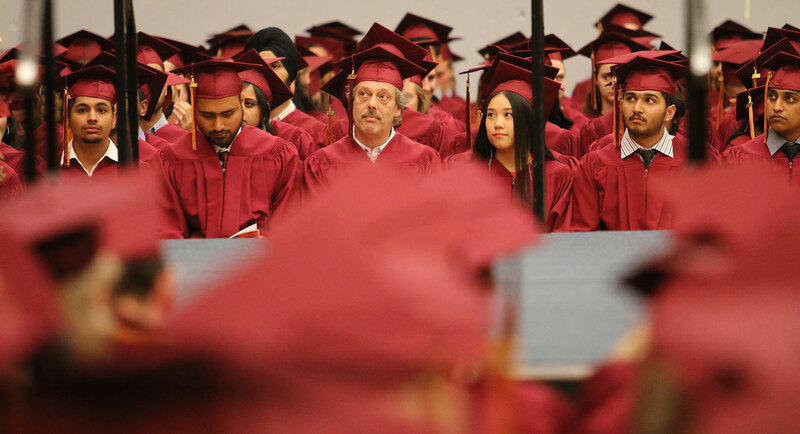 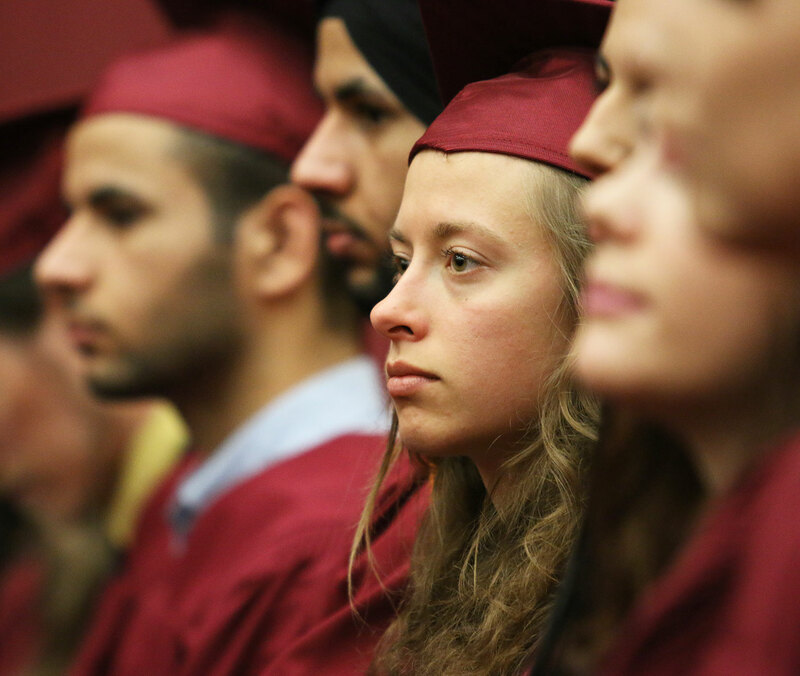 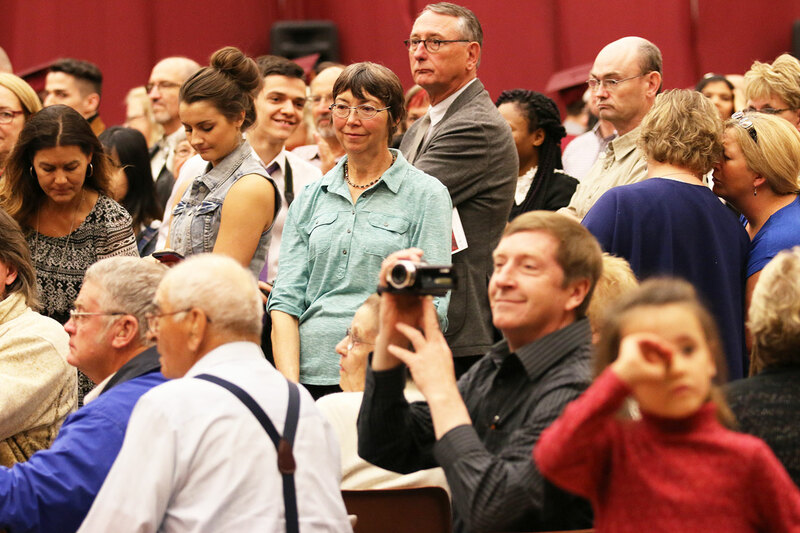 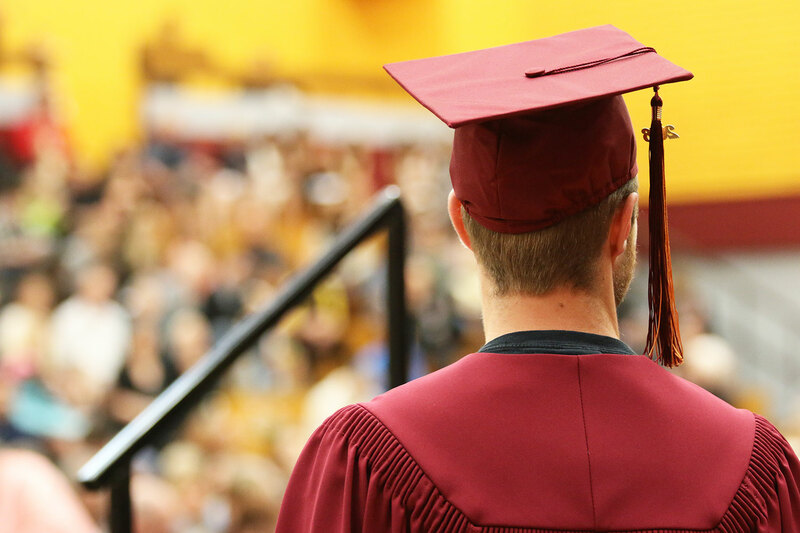 Friday's convocation included more than 320 of those students which was one of the largest graduation ceremonies in the college's 50 year history! 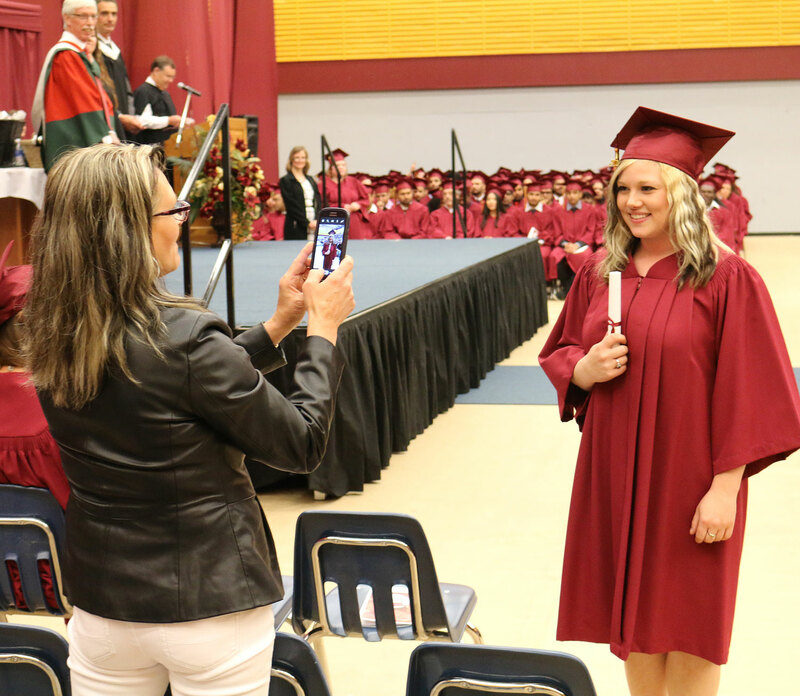 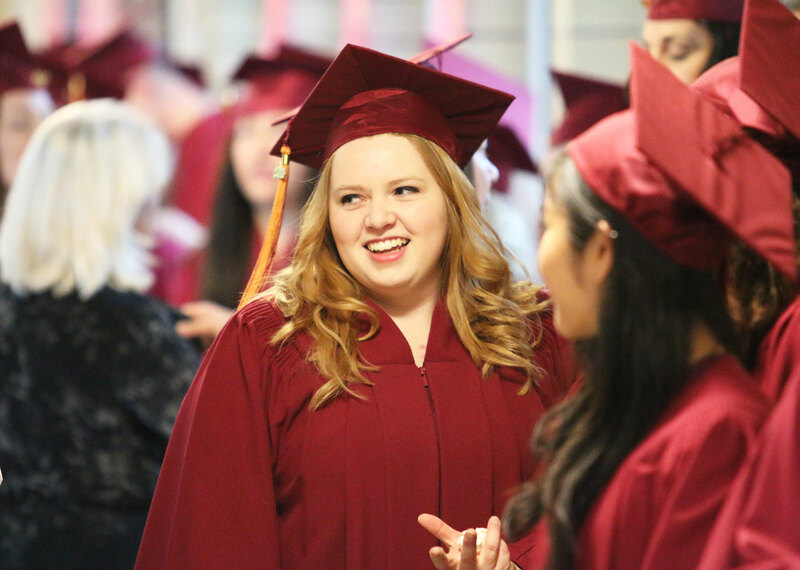 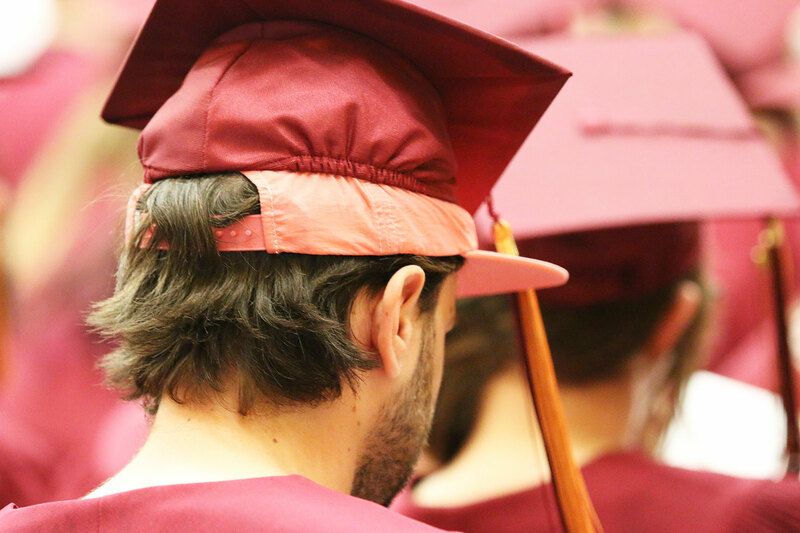 Take a look back behind the scenes and at the ceremony. 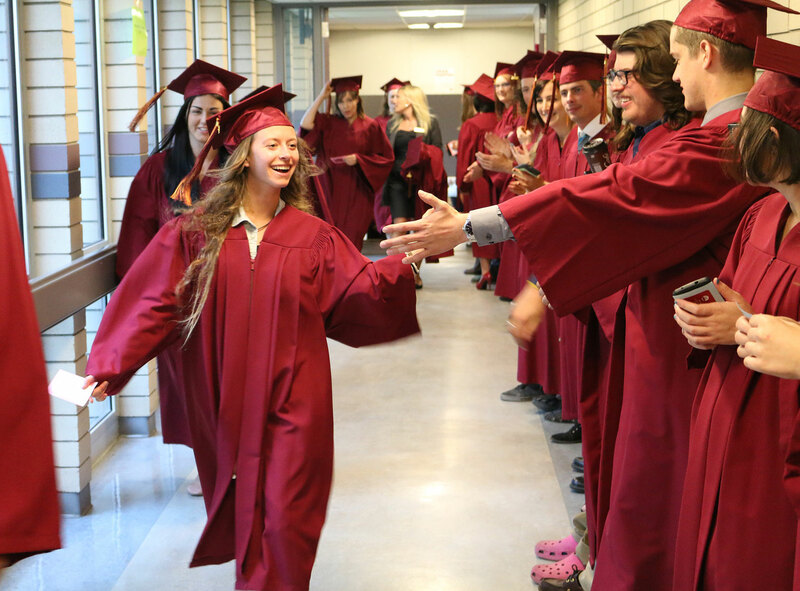 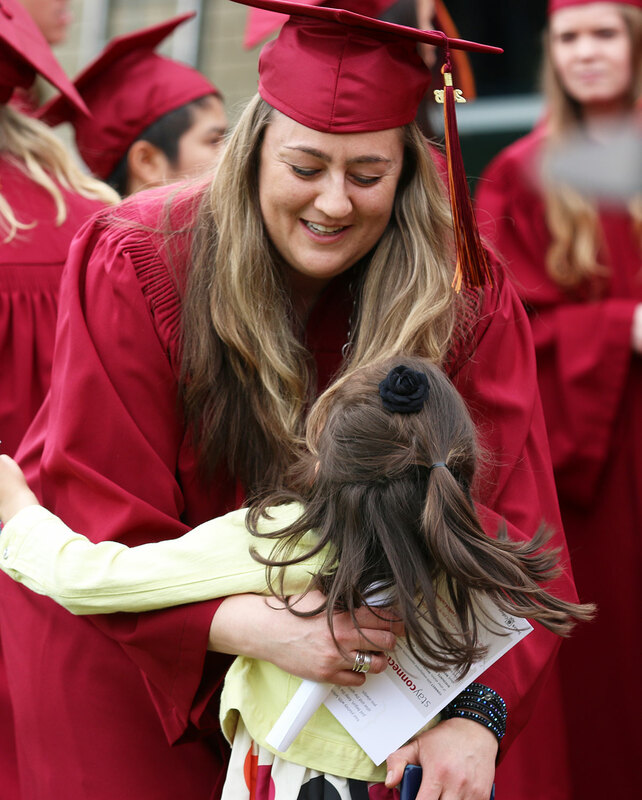 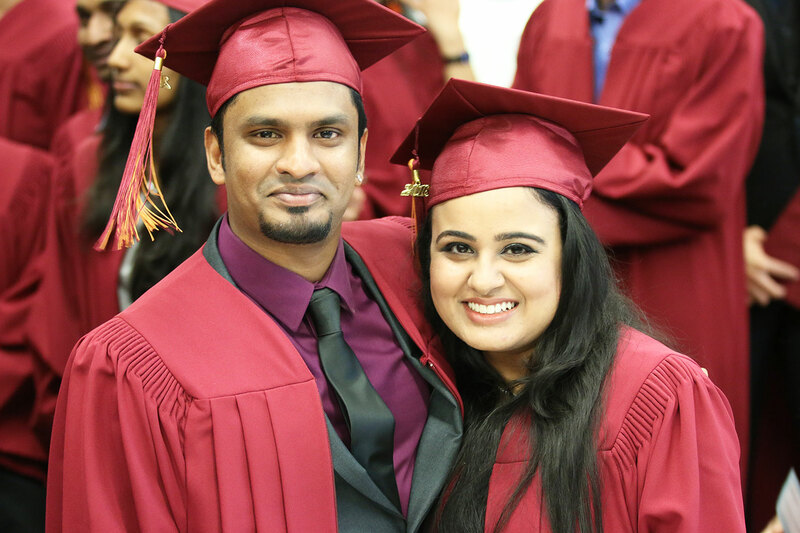 The joy that was spread that day comes through as these amazing students mark this well-earned milestone in their lives.